This is not first time Pakistan's Prime Minister has raked up the Kashmir issue and linked it with the dialogue with India. 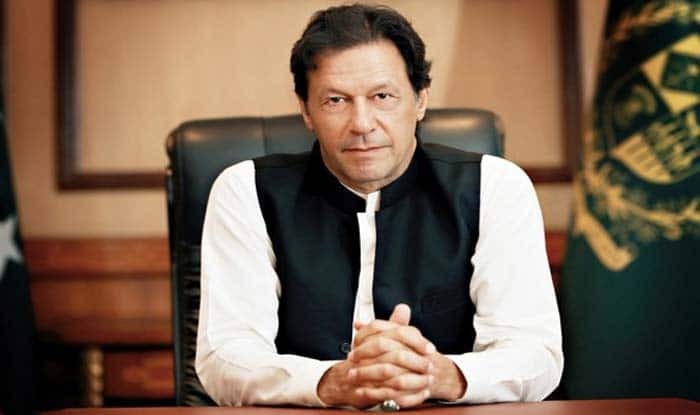 New Delhi/Islamabad: Pakistan Prime Minister Imran Khan claimed that Islamabad is putting in efforts to initiate a dialogue with India but a positive response from New Delhi, on the same, has not yet been received. Terming the situation as ‘bizarre’, he raked up the Kashmir issue and asserted that stability in his country can only be achieved if Pakistan and India sit down and resolve the differences. Adding further, he said that Pakistan obviously wants stability because ‘we want economic progress which doesn’t come without stability and stability will only take place when Pakistan and India sit down and resolve the differences’. India has now and then tried to engage in talks with Pakistan. In December 2015 taking a step ahead, PM Modi made a stop at Lahore. However, soon a major terror attack on Indian Army base in Pathankot marred the building of ties. In 2018, the foreign minister of both the countries agreed to meet on the sidelines of United Nations General Assembly. However, New Delhi cancelled the meeting following the killing of security personnel by Pakistan-based entities in Jammu and Kashmir.